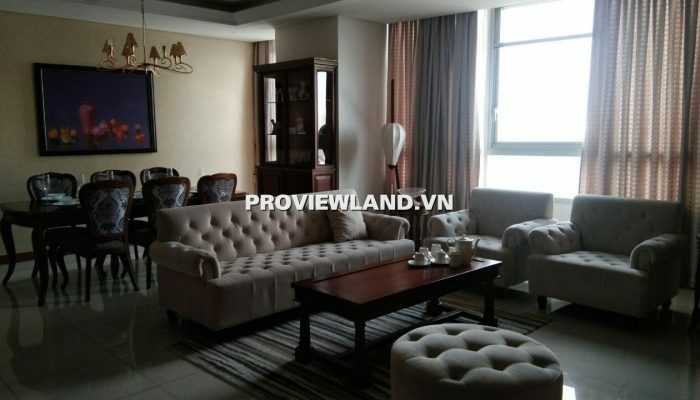 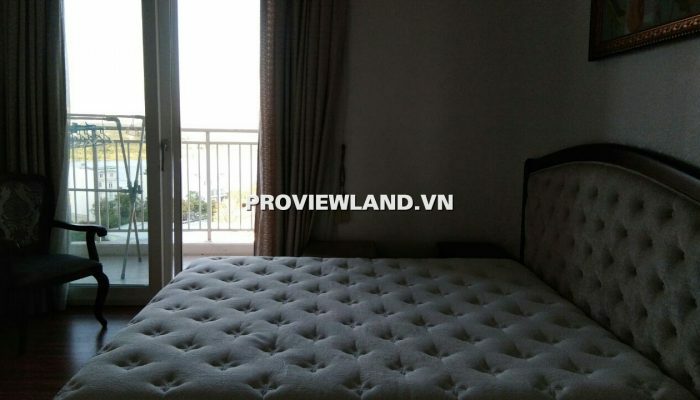 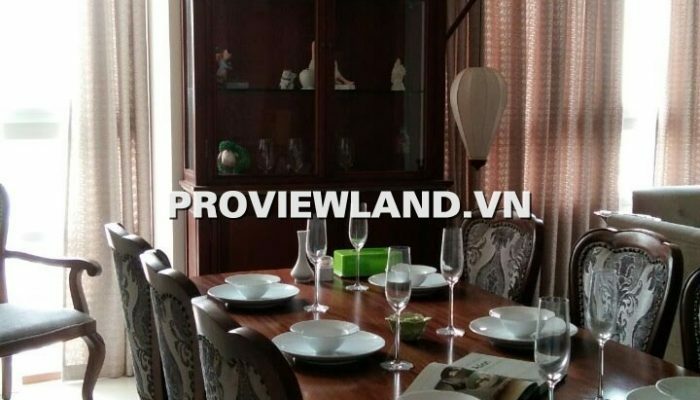 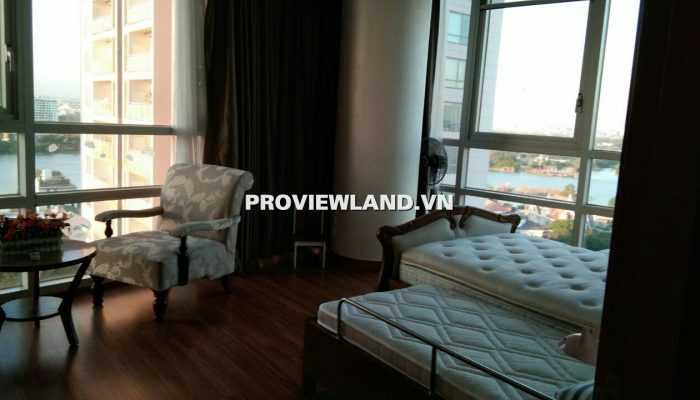 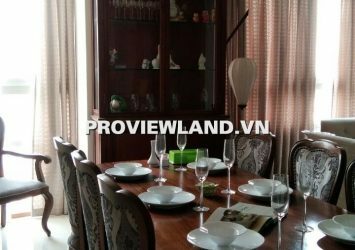 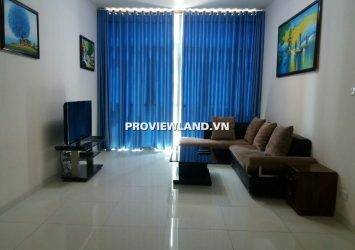 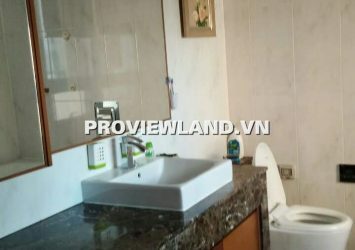 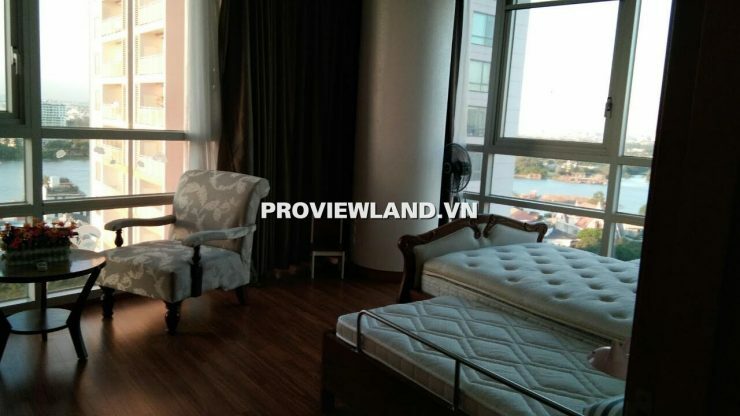 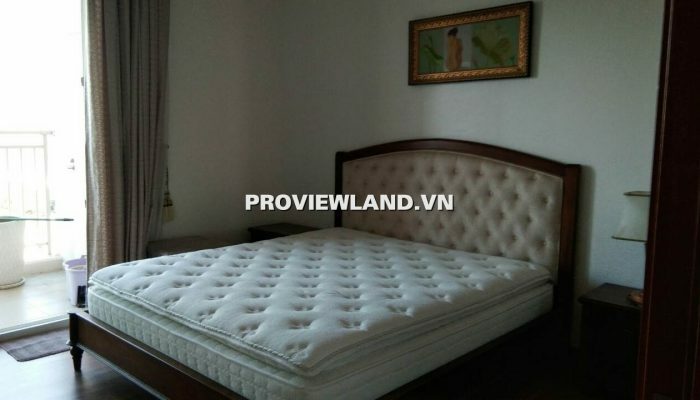 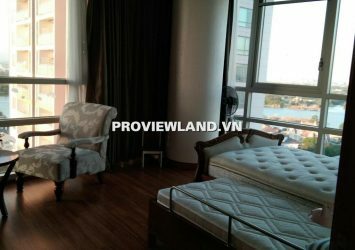 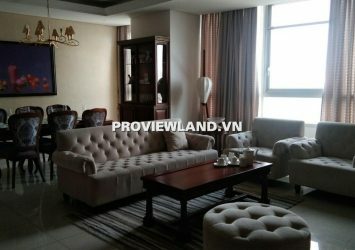 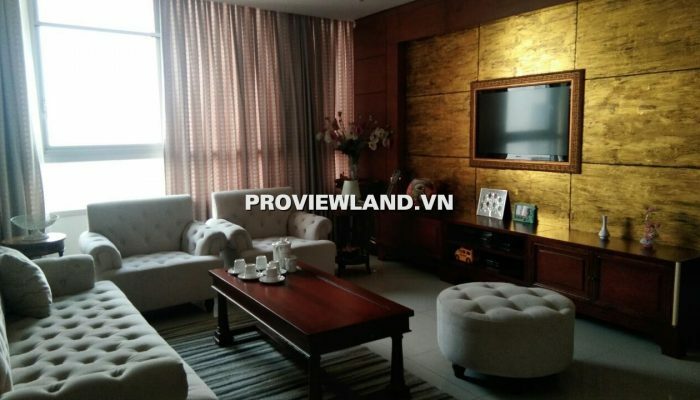 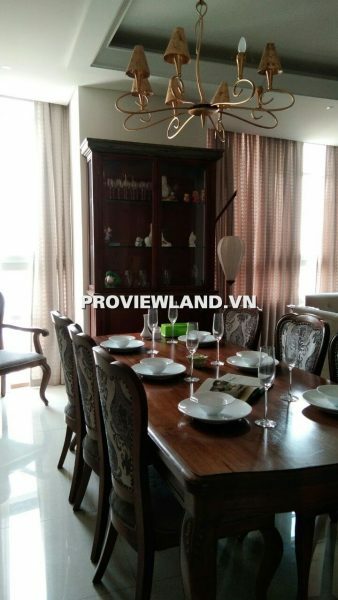 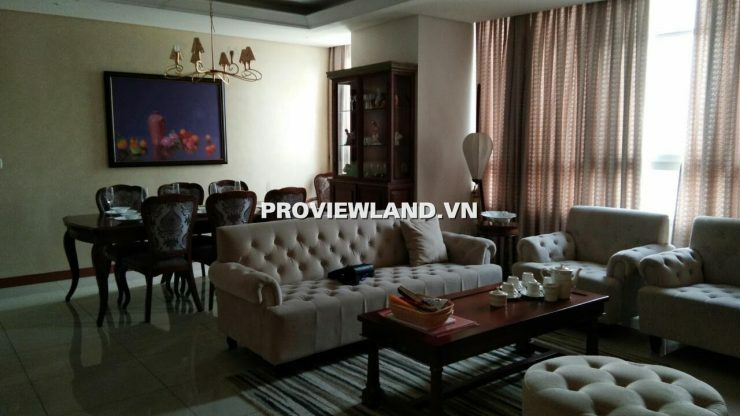 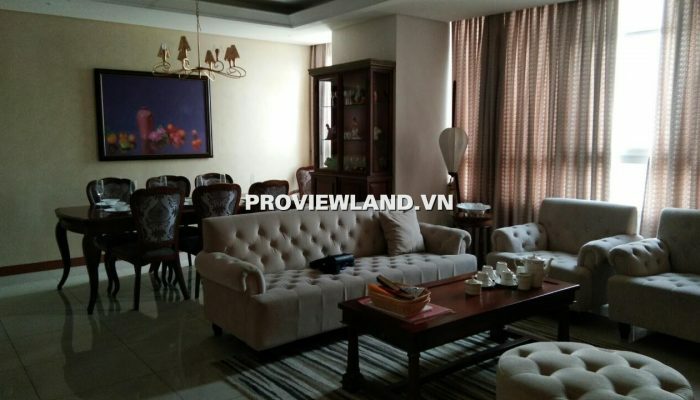 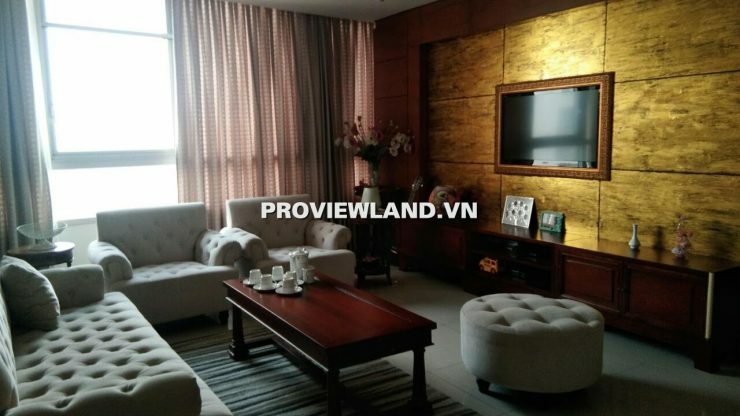 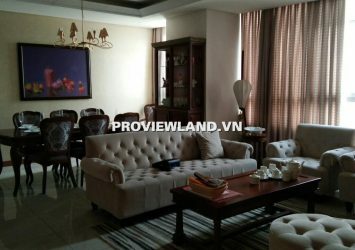 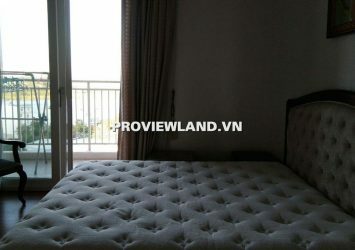 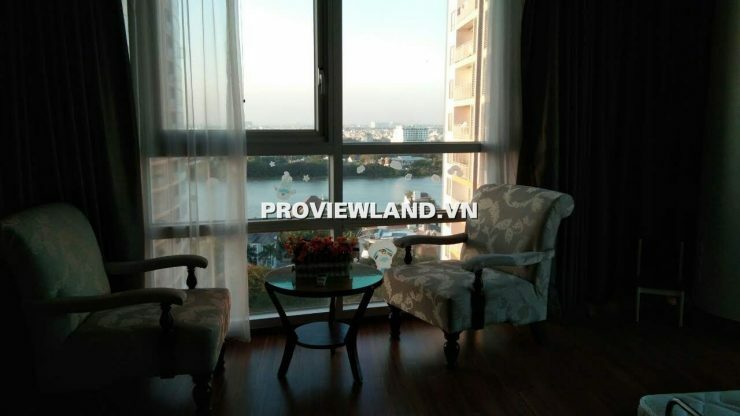 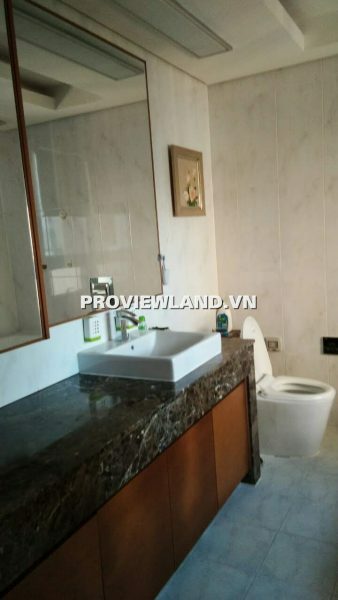 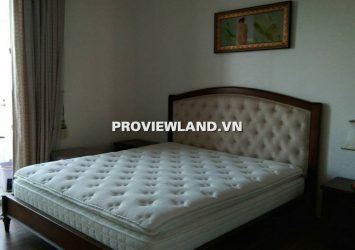 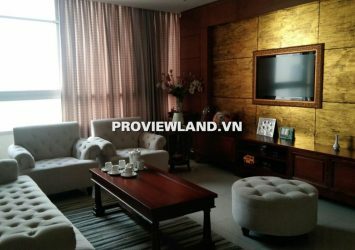 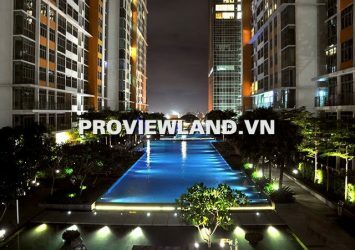 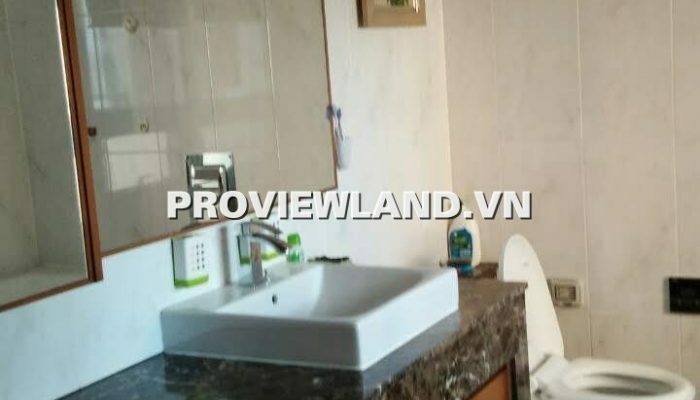 Xi Riverview Palace Apartment for rent in District 2, luxury apartment project is located on Nguyen Van Huong Street, Thao Dien Ward with 3 sides all around river view. 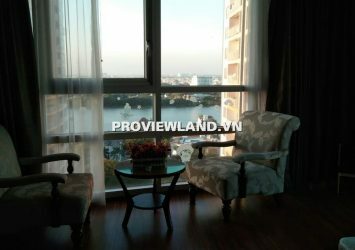 For rent Xi Riverview apartment with full luxury furniture with area of 185m2, including: 3 bedrooms, 3 bathrooms, living room and dinner table, bancony ultra wide view of Saigon river. At Xi District 2 Apartment Quiet space, security, full utility services: gym, sauna, tennis court, good security, foreigner living area, supermarket, shopping center , all utility services within a radius of 500m.